Glassworks Barcelona shares the process behind their fantastic work on two animated stories within J.A. Bayona's A Monster Calls. 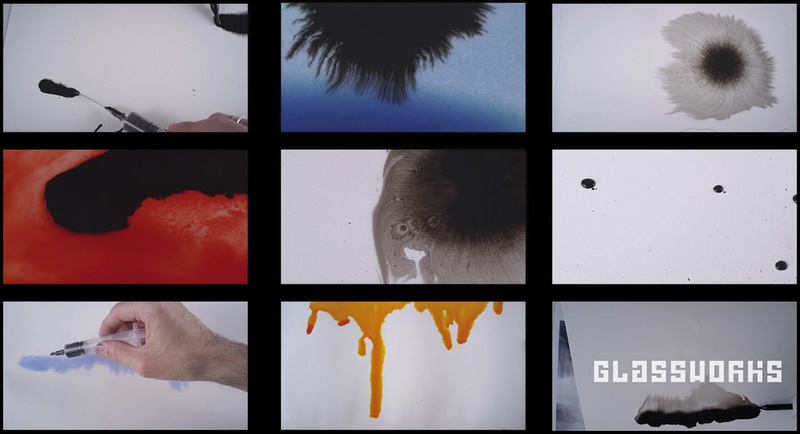 A must-see piece is up over at Glassworks' Vimeo channel.